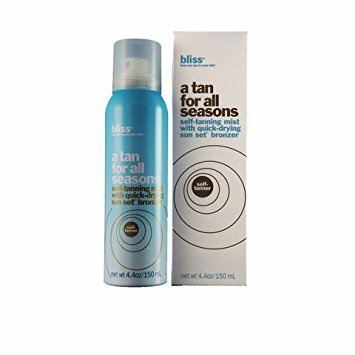 Bliss A Tan For All Seasons Self Tanning Mist with Quick Drying Sun Set Bronzer 4.4 oz / 150 ml. Bliss A Tan for All Seasons by Bliss is designed to give you the perfect sun tan without the mess or the excess of sun exposure that can harmful to your skin. 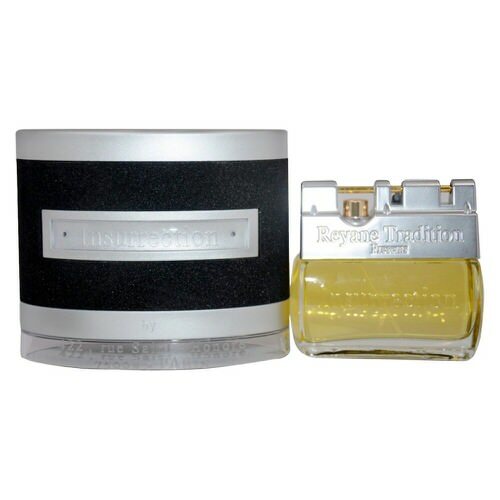 This unique formula that uses DHA and erythrulose are used to give you a color balanced tan without the streaks or orange palms. Notify me when "Bliss A Tan For All Seasons, 4.4 oz / 150 ml" is re-stocked.